You must Login to Our site to register this event! 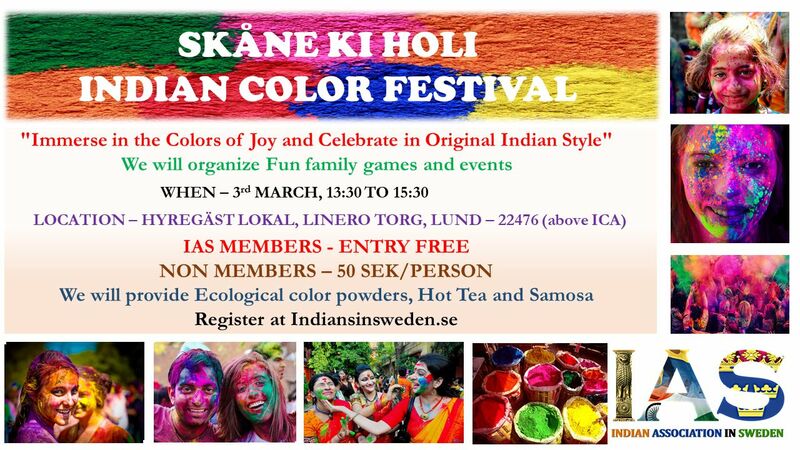 Join us to celebrate Indian festivals & events and be a part of the Indian family in Malmö. 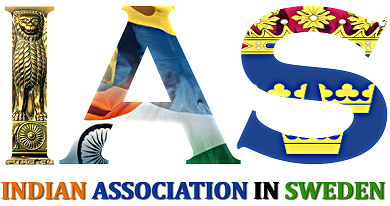 Indian Association in Sweden. Powered by Search Indie.